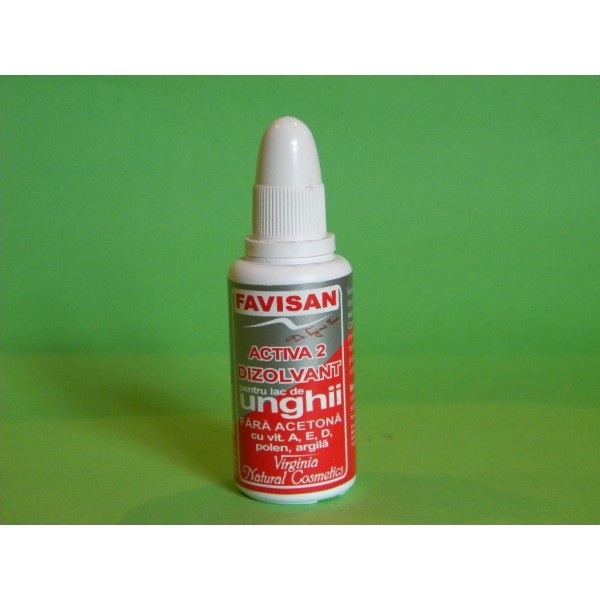 water, vaseline, cetylstearyl alcohol, paraffin, natriumlaurylsulfat, sorbitol, methylparaben, echinacea angustifolia, retinol acetate (vitamin), tocopherol (vitamin), colecalciferolum (vitamin D), magnesium sulphate, fragrance. Apply 2-3 times daily, and when needed. Massage gently until the cream is completely absorbed by the skin. 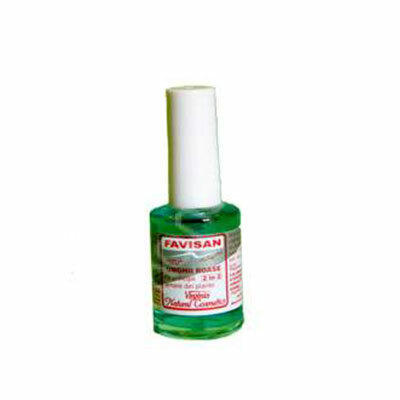 It is rejuvenating, refreshing and revitalizing, it nourishes the hands and strengthens the nails. 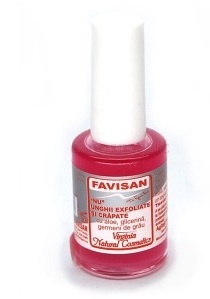 Tackles nail brittleness, helps their growth and protects your hands, especially, the skin close to your nails. Effects: regenerating, refreshing and revitalizing. Nourishes the hands and strengthens the nails. Protect the skin, especially the one near the nails. Echinacea is stimulating and anti-inflammatory. Vitamin A improves skin elasticity and smoothness. Vitamin E is an excellent antioxidant, protects against free radicals. Vitamin D and magnesium have a catalytic role in calcium and phosphorus metabolism, they strengthen the nails.